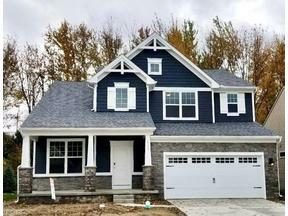 North Ridgeville Ohio Homes for Sale – Are you looking for a place outside the city with a close-knit community feel where you’re likely to be friends with all the neighbors? A town not too far away from large shopping establishments like the Great Northern Mall in North Olmsted but far enough to where you’ll have to hop on the interstate to get there? 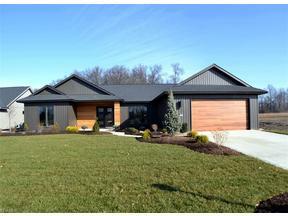 North Ridgeville is your place if you are looking for a ranch like retreat! North Ridgeville Ohio is located in Lorain County about 40 minutes west of Cleveland. Residents are likely to have bonfires in the backyard while gathering with family and friends on a cool summer night. 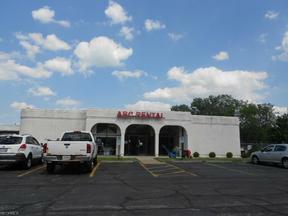 Need property where you can construct a building for your business and park your equipment in the back? 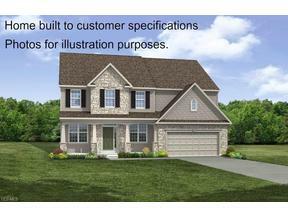 You are sure to find a home that offers acreage in North Ridgeville! Not all North Ridgeville Ohio homes for sale have the total country feel. 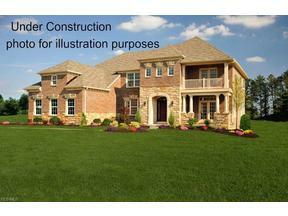 There are developments scattered about that offer new construction homes. Give your kids plenty to do with the many parks and recreational activities North Ridgeville has to offer. You can find the youth playing baseball, soccer, basketball and football. Kids are sure to talk about riding quads on their family land and venturing out into the woods. It’s not big city living when you reside in North Ridgeville. Residents do enjoy statistically lower taxes than other cities inside Cuyahoga County. 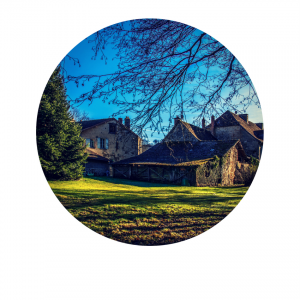 If you want peace and tranquility without being too far from shopping, dining and entertainment, considering searching for North Ridgeville Ohio homes for sale. You might just find the Ohio gem you’ve been looking for. 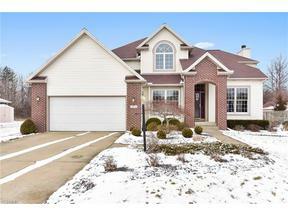 Search below for North Ridgeville Ohio homes for sale. 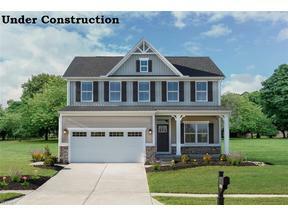 Contact our sales team for more information on North Ridgeville Ohio homes for sale.